1. Should Form follow function? Hi. I'm currently writting and essay on "Does Form follows function or Form follow materials" I would love to hear what peoples views are on these topics. Do you agree or think something totally differnent. Form follows materials - "the form is limited by the capabilites of the materials used"
If any one can suggest any books it would be a great help to. In my opinion, form should follow the situation. So everything comes down to the situation, in my opinion at least. So, form follows situation, works better for me. Just a thought for you: How does the form follows function principle, fit new technological devices. In these products the function is often so advanced that it has nothing to do with the form of the physical product. Then, the shape of this kind of product is only related to the function of holding it and maybe pressing buttons. And is it always obvious if the form follows function, and how is it visible? In many cases the forms have a reason not obvious to the spectator. In that case only the designer can say what the form follows - function, materials, manufacturing, philosophy and so on. Maybe i'm difficult to follow here - I guess that my point is that I think that the form follows many more things than just function. yes form should always follow function. There is no point having a great looking product which does not fulfill its requirements! Definitely agree with troben that form also should follow other factors, but function should be the main one! A graphic/interactive/interaction designer who works at Frog once told me that "form follows emotion". I believe he thought it was also intertwined with form following function but it did catch my attention. Personally, I took it to mean a harmonious interaction a person receives with a product. As technology and interfaces begin to have a more dominant role in most aspects of product design (iPhone,LCDS,etc) a products ultimate success or failure tends to rely on the user's interaction with that product rather than a beautiful contemporary form. Like tbroen was saying if I understood him correctly. The "Design of Everyday Things" pretty much sums everything up which would be some good reading for your essay if you haven't already picked it up. I think that if any, form should always follow function. A designer wouldn't start a project and say 'im going to design a spherical object and then think of a function to give it afterwards'. When a brief is given to a designer it would outline the function that is required before the form is even thought of. At the same time i do think that they do in a way come at the same time, as soon as you put pen to paper you are designing the form of the object/product as well as how the object/product would function. Yes, form follows function, but what's the function? Even ornament is a function. Analog: Fishing lures are not designed to catch fish, they are designed to catch fisherman. I guess this whole discussion also depends very much on peoples interpretation of the words form and function. Both are a kind of "rubber words" you can twist them in whatever direction you want to. So one thing that is required to get a common understanding of the term, is that the words form and function are defined - so... What is form? and more difficult I think, what is function? I believe that form could be described as the visual appearance of an object. Function however, I find it much more difficult to define without the use of examples. Its not that easy to say form follows function there seems to be a lot more areas that need to be considered, materials, colour, interaction and emotional connection with the user. For me the form has always been about the aesthetic and how the product looks. I see Function as what the product is suppose to do. The function should be outlined by a designer after research into what the product needs. So the choices of a products function is informed. I wondered if talking about a product would help so i thought the Ipod classic would be a good choice as i think everyone knows it so well. What do you think, was the function the main aim and the form a result? 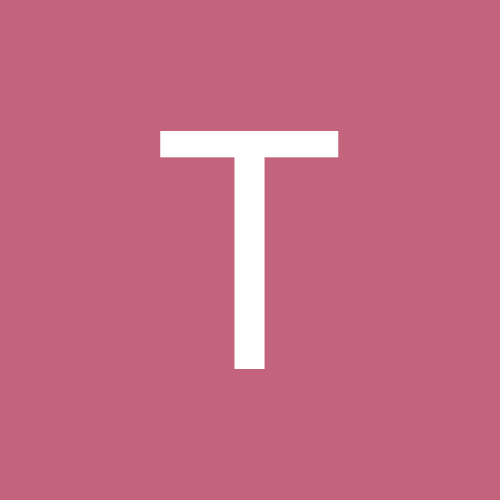 As the terms "form" and "function" are so vague what are your views on what "Form is" and what "Function is"? Firstly to use your example of the ipod you have to go to the original ipod from when it was first designed not the sixth generation version. 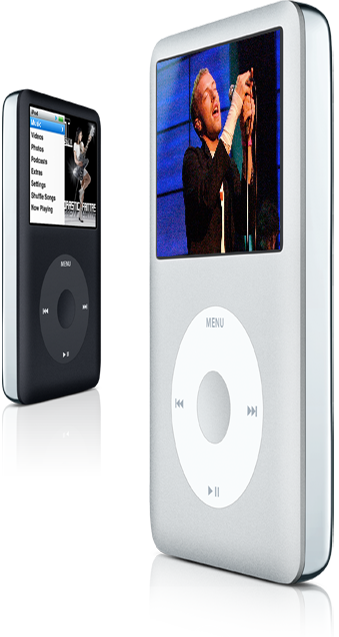 The ipod was originally designed to compete with digital music players which at the time were not well made or had interfaces that weren't very good. So from the start its function was obvious, a digital music player. The aim was to create an easy to use digital music player that would compete in the market. In this case the form of the ipod has come as a result of its function and following the brief, an easy to use interface that will allow you to have a 1,000 songs in your pocket, as well as still looking like an apple product. Function is what the product you are designing is supposed to do. And Form is the aesthetics of the product and how its relates to the end user. For me Form follows function even if it is not as noticeable at first. Just because something is new or does not follow traditional methods of design doesn't mean that its form doesn't follow its function. Just out of interest do you think that Form follows Function in Furniture Design? I'd also free "form" from our visual sense, and offer a broader interpretation: form is what we perceive through all our senses. Consequently, form follows function, in the designer sense, effectively becomes: what is perceived follows what is expected (thus not everyone will be satisfied). Or taken another way: Tangible follows Intangible (which potentially opens up a path to some other ideas I'll have to consider). As it turns out, both this issue and Newson's Lockheed Lounge came up on the most recent Design Sojourn post discussing "crowdsourcing". That entry and some comments might be of interest to some of you. But is that design or is that art? To me, design in the context of product development starts with intent; as you said, "knowing what its function is" (or intended to be). Certainly the design process can involve starting off with a "squiggly mess", but what is found and determining how it could "work" is (or should be, imo) still informed by the design intent. Art, of course, has not such limitations. so then is everyone in agreement that the under pinning factor of all design, the start point is the functioning of a product or are there any other views can anyone give examples of where function followed form? ?